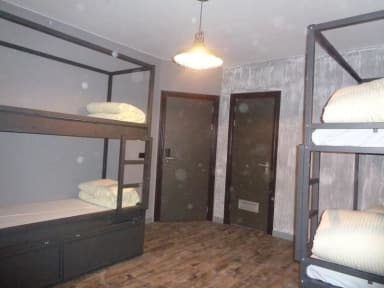 Urban City Centre Hostel v Brusel, Belgie: Zarezervujte nyní! 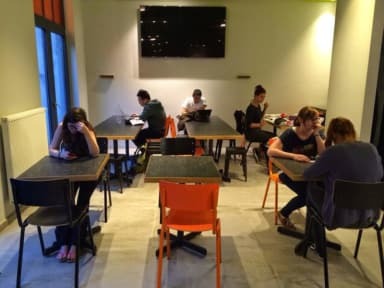 Urban City Centre Hostel is a modern accommodation provides quality facilities and designed rooms and all rooms have LCD television and a modern bathroom equipped with hairdryer. Urban City Centre Hostel provides free luggage storage. Form the Urban City Centre Hostel, you can reach the shops, clubs and other sights of the city very easily. If you like exciting the entertainment zone the Grand'Place is just five minute's walking distance. Towels included only in twin rooms.